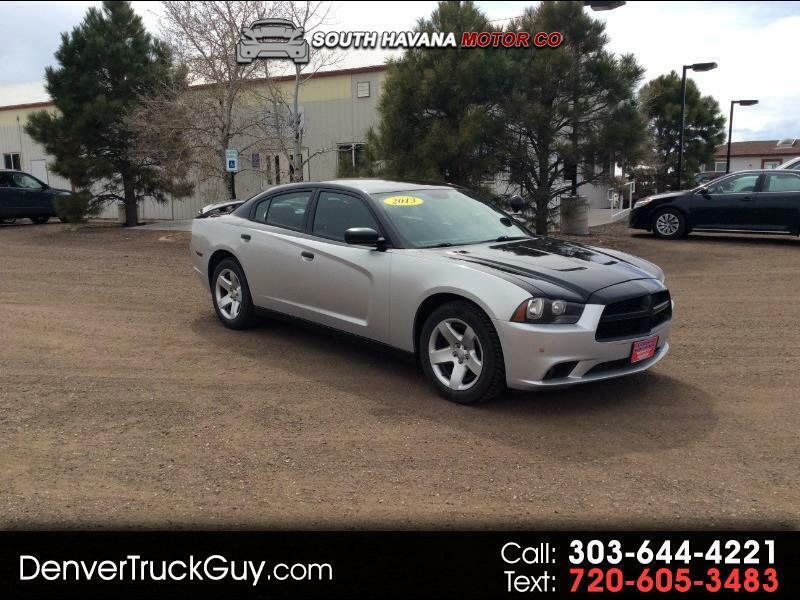 This is a 2014 Dodge Police Charger. It has a powerful 5.7L V8 engine, beautiful two tone silver and black paint, clean interior, cloth front seats with vinyl rear seats. Call to schedule a test drive. You can find us at 102 I-70 Frontage Rd in Bennett, CO.